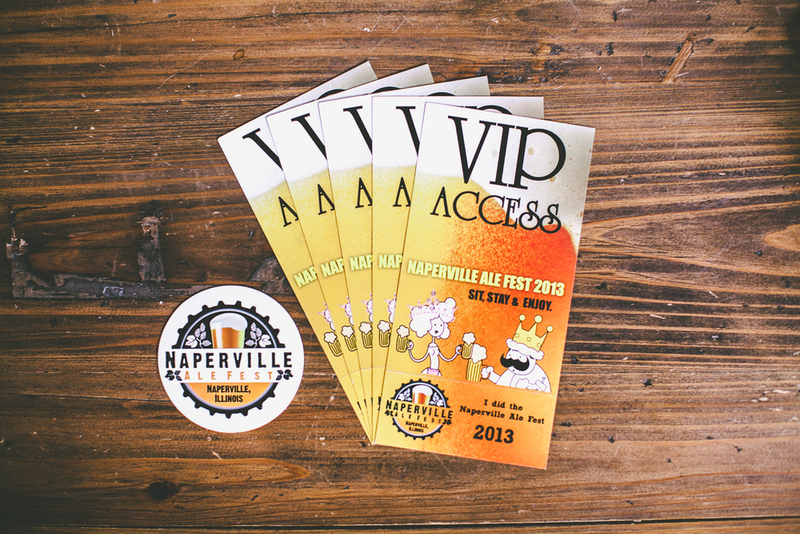 Naperville Ale Fest VIP ticket contest! If you're anything like me, too often you miss your chance to get a VIP ticket to great beer festivals. They sell out so fast these days! Well, if you slept on the Naperville Ale Fest launch, which promises to be one of the best this year, then you still have a chance — Good Beer Hunting is giving away 5 VIP tickets, worth $75 each. Here's the catch — you're going to have to earn it. Good Beer Hunting isn't a lottery, or a random act of kindness. It's a meritocracy. Only the good stuff wins. So using the form below, I want you to share your favorite beer hunting adventure with me. If you've been reading GBH, you now how it's done. Ever travel an insane distance for a chance to get a bottle of something rare? Ever stumble on a brewpub in the middle of nowhere and have the best pour of your life? How about the beer that turned you on to the craft and never let you go? Tell me a story, share a photo, make me fall in love. The most compelling, authentic stories will be chosen as winners and shared on Good Beer Hunting for the world to see. Tickets will be mailed out the following week. One winning ticket per person. Deadline for submissions is this Saturday, July 6th at midnight. So don't miss this chance to join me at the Naperville Ale Fest!